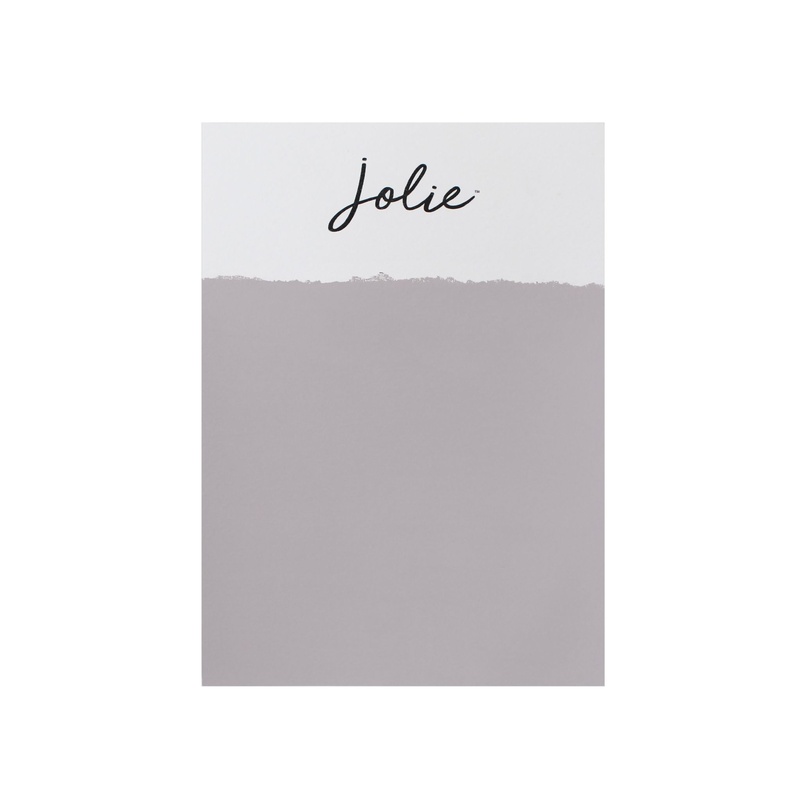 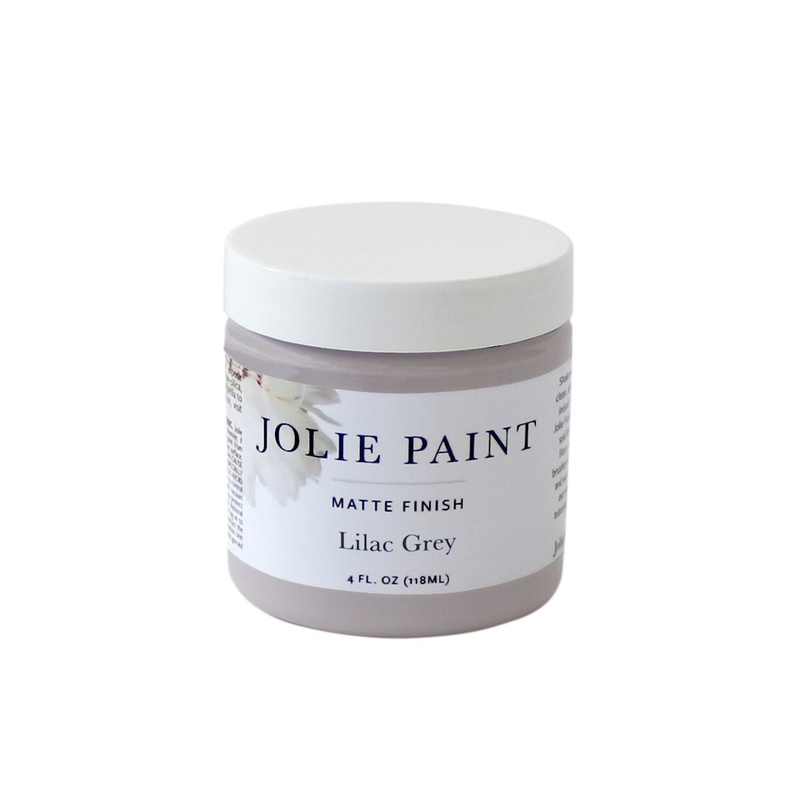 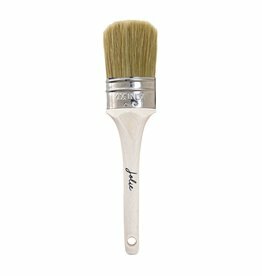 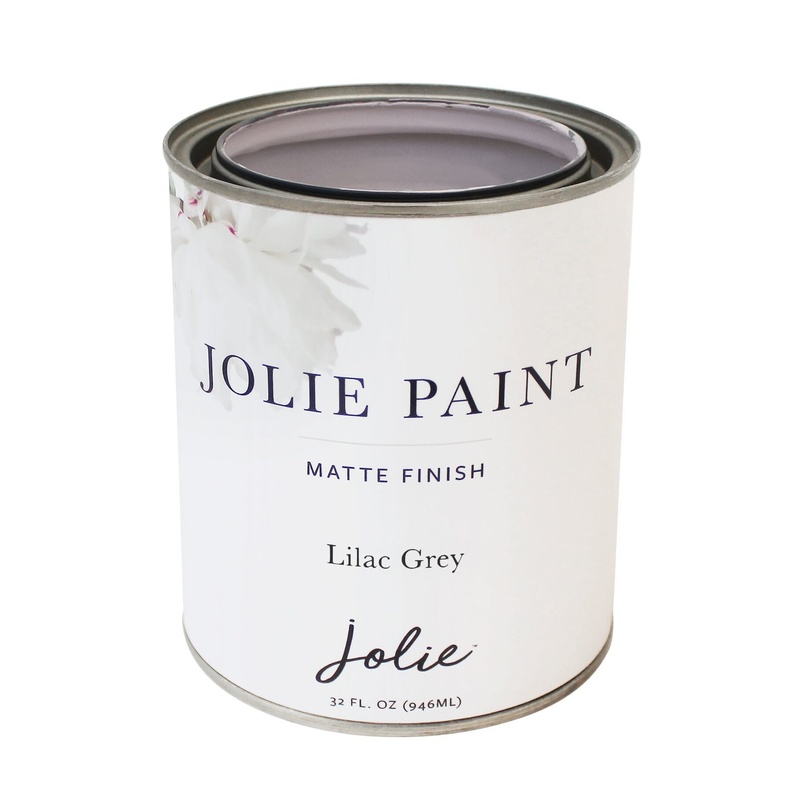 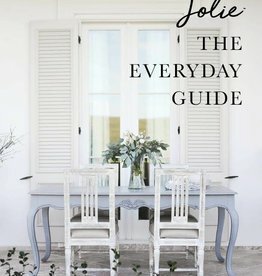 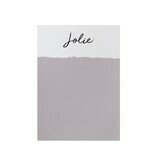 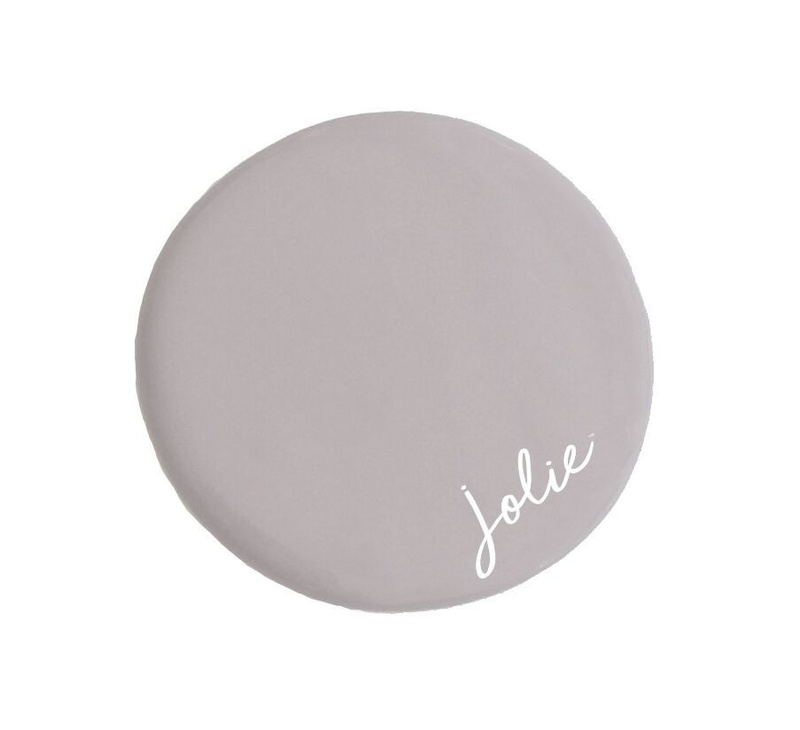 Jolie Paint in LILAC GREY is a muted, sophisticated grey with icy purple undertones. 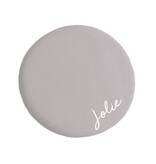 It works well as a beautiful neutral. 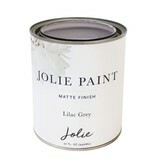 Lilac Grey can be paired with Jolie Paint in Linen for a very current color combo. 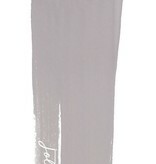 Compare to our previous label's Paloma.